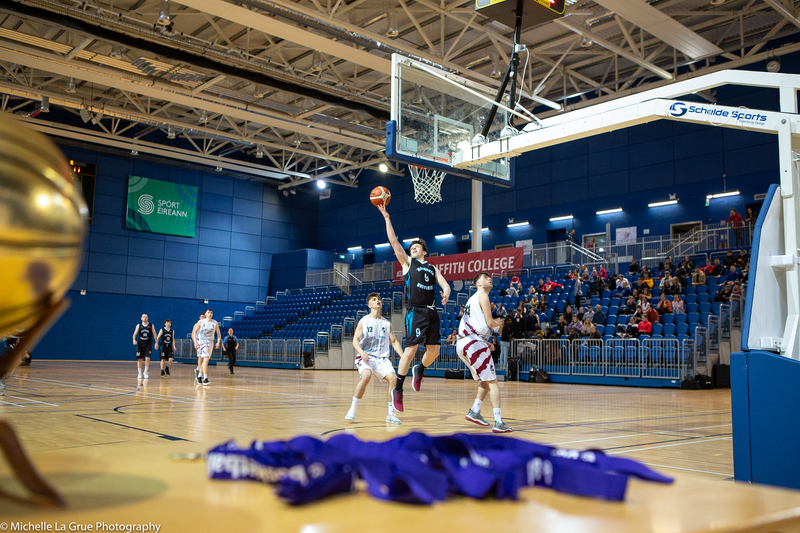 Over 50 players have been pre-selected for trials for the Ireland U15 International Development Programme from the 2015 BIPPS Inter Regionals Tournament. The open trials are Phase Two of the process and will take place for Men and Women at a date, time and venue to be confirmed. 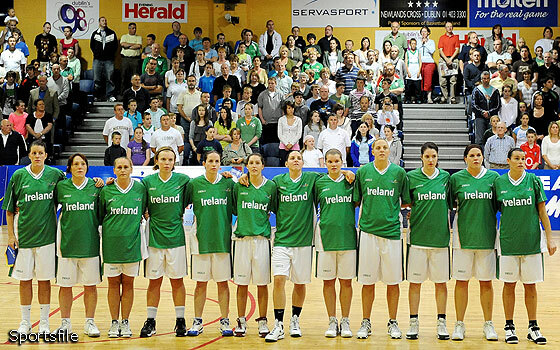 All Basketball Ireland registered players born between 2001 and 2002 with an Irish Passport are eligible to attend. A copy of your passport must be brought to the session. All International players who are currently on the U16 squads, who are born in 2001 will join this programme once finished with their current programme. Players who are successfully chosen at open trials will proceed to Phase Three of the process. This is session is a combined trial involving both players chosen directly from the Inter Regional tournament and players who were successful in open trials. Time and venue to be confirmed.